A foot pursuit Wednesday ended in the arrest of a suspect tied to at least nine residential burglaries in Irvine. 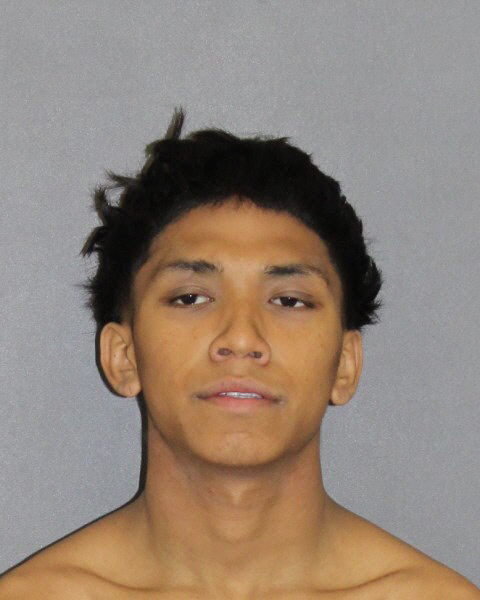 Ismail Luqman Wasi, 20, of Irvine is suspected of breaking into homes in University Park and other areas, sometimes while residents were at home. The Irvine Police Department has recovered much of the tens of thousands of dollars of property Wasi stole since his spree began in December.